Governor Dean Interview and another darned birthday! 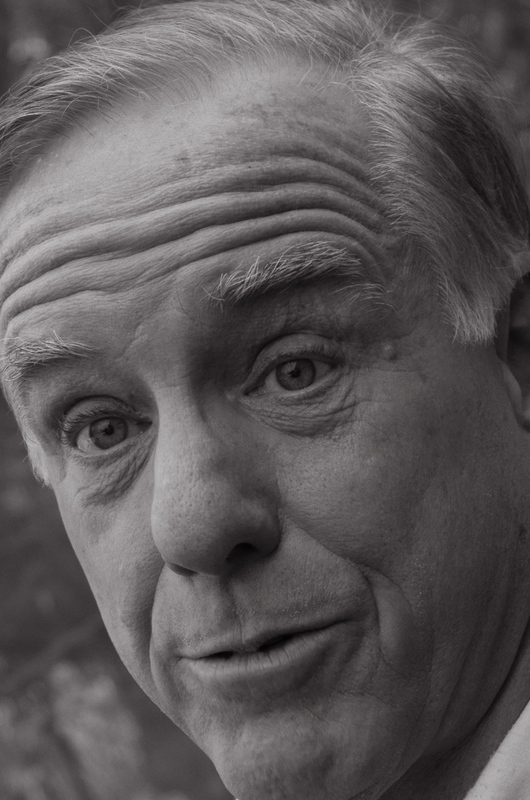 Governor Howard Dean, former governor of Vermont and National Democratic Chairman. My, thanks for so many birthday wishes—over 90 of them! Here I am 82, born Jan 6, 1934 in Manhattan, 1:45 AM, a capricorn with scorpio rising, moon in Pluto (hey, they now say it isn’t a planet! ), three book projects to do, a new website, and still selling A Lifetime of Vermont People and Vermont Farm Women. So what did I do on my birthday? My daughter Hilary is here, waiting to hear when she leaves for Paris and Uganda as a specialist in soil and water for Doctors Without Borders. So she cleans after her messy father, does homework for her new job, cooks marvelously and looks forward to life in a beautiful small country. So on my birthday we shared breakfast with my brother and sister-in-law, went swimming at a health club, did some exercises, and in the evening watched Star Wars in Stowe (Hans Solo, it can’t be true!) and, back to the present, enjoyed a beer, mussels and a smoked bluefish sandwich in Doc Ponds and then home to a Boston cream pie baked by Hil and a glass (no, two!) of Prosecco, the much less expensive alternative to champagne. Ahh, Christmas. Put on 6 pounds and now have to lose 12 pounds. Boring you, ain’t I? But then there is former Governor Howard Dean. I interviewed him for my new book, The Vanishing Vermonter, an Endangered Species. He looks great– he’s lost 32 pounds and is trying to keep it off, has silver grey hair and is just as positive as he was when Governor. As chairman of the National Democratic Party he visited all our states and considers Vermont the best because we are the only one that lets every citizen have a say in our government (He also believes Phil Hoff was the most important governor in Vermont’s recent history).Governor Dean believes broadband, good schools, medical coverage for all our citizens (he calls medical insurance as it is now paid by small businesses a killer) and a program to bring more youth into the state, particularly enticing out-of-state graduates from our colleges. That is his agenda. Mine is closer to my pocketbook. How can we turn Vermont so that the self employed can at least afford a week’s vacation?